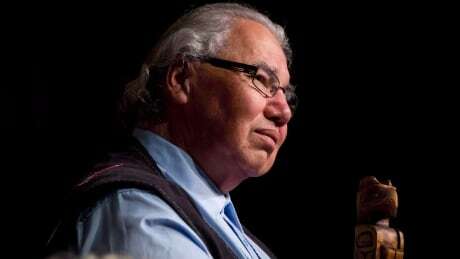 The Truth and Reconciliation Commission heard concerns about coerced sterilization of Indigenous women during its years-long examination of Canada’s residential school legacy, Sen. Murray Sinclair said Thursday as he joined a chorus of calls for a national investigation on the issue. 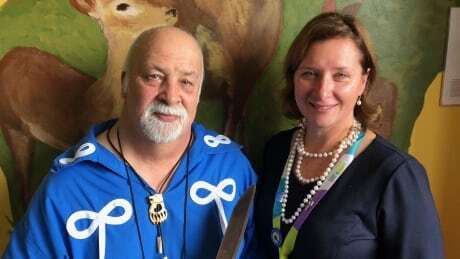 Pediatric healing room infused with Indigenous knowledge of the Seven Grandfather Teachings, medicine wheel and spirit animals is now open to Indigenous and non-Indigenous patients. 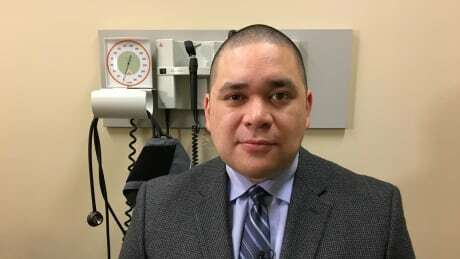 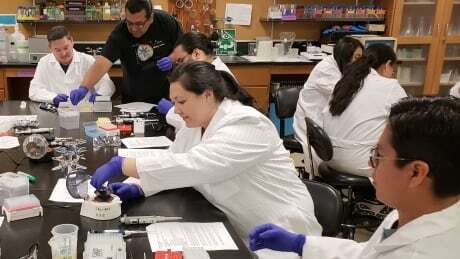 Hundreds of health professionals from across the country have heard how Indigenous patients are still waiting for equitable access to treatment. 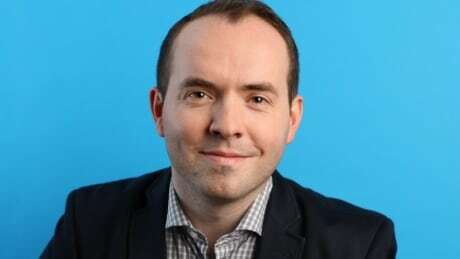 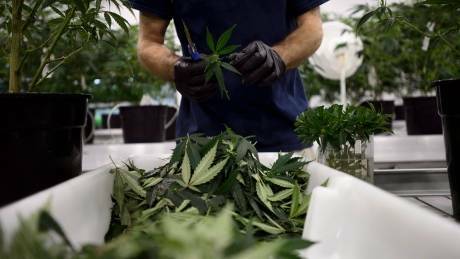 Delaying pot legalization won’t change much, Health Canada says after senators urge for Indigenous voices to sit at the table. 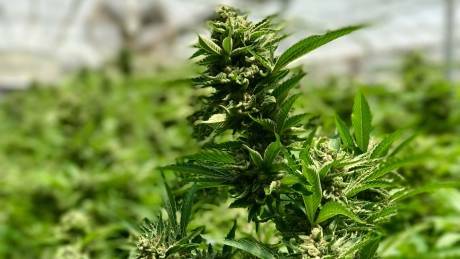 Members of the Senate’s Aboriginal peoples committee are recommending the Liberal government hold back on legalizing cannabis for at least a year in order to address its potential for harmful effects in Indigenous communities.